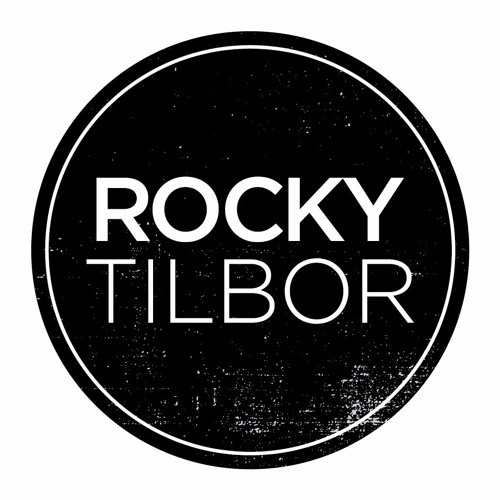 Roy Tilbor AKA Rocky has been for many years one of the leading and finest artists of the progressive psy trance genre. Rocky's music can be best described as unique production which is full of power ,energy and spiced with organic infusions, phat grooves and unique atmosphere. Rocky has produced 3 full length studio albums, “'A Thread of Light”, “Keyboard Wipeout” in Echoes Records and his latest album "Conflict Of Rhythm" which was released in Iboga records and got him to the top of the trace charts all over the globe. Beside his studio albums rocky also collaborated with, remixed for, and been remixed by top producers from all over the international electronic music scene , ranging from artists such as Andrea Bertolini, Piatto, Ace Ventura,Phony Orphants , Liquid Soul , Son kite , Intelabeam, Nok,Motion drive, Brisker & Magitman, Symphonix,Symbolic,Ritmo,Loud,Gaudium, Perfect Stranger,Yotopia,Lish and many numerous others . You can find his releases on labels like Iboga , Echoes , Blue Tunes, Hommega, Iono Music , Tribal Vision , Plusquam and many more ,this fact made him one of the most sought-after DJ and liveacts on the progressive scene. In 2009 Rocky Joined forces with his Yoni Oshrat Aka “Ace Ventura” and Together, they formed “Easy Riders” - combining over 30 years of experience in the global electronic scene, from the new, psychedelic high of the 90's, to the full on party music after the millennium, to the progressive and techy rhythms of later years, Easy Riders is here to fuse it all into a powerful, delightful mix of great party-music. Rocky's performances and music will always be a symbol of excellence and uniqueness so be sure always to stay updated on his latest works.